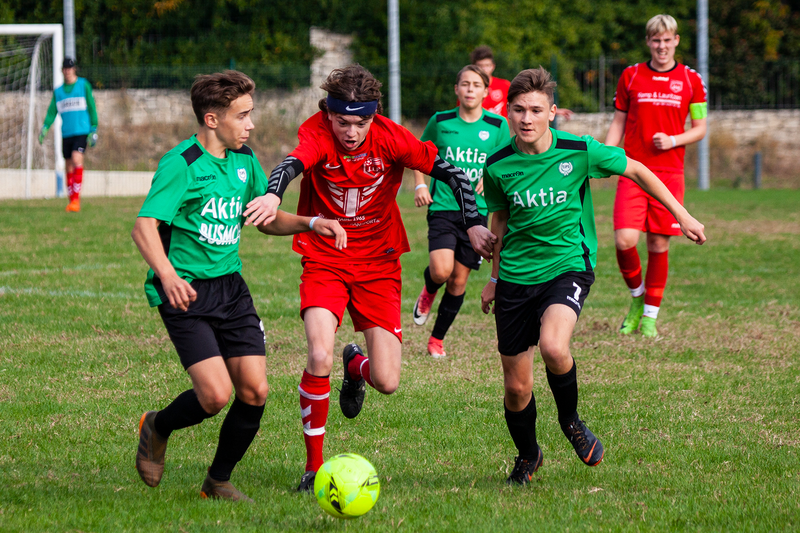 The Verona Cup is a youth tournament for all football lovers aged 10-19 who love to play the beautiful game, be together with their teammates and have fun. 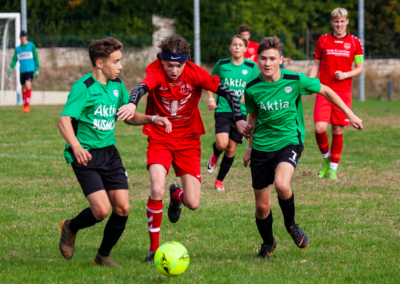 The Verona Cup takes place at Lake Garda in Italy and receives 2000 football-loving young people, coaches and leaders from clubs around Europe. 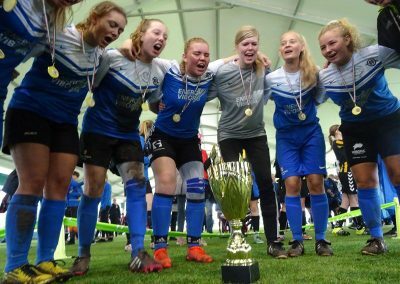 There is a lot of football across many different clubs – Danish as well as foreign, and there are often clubs from countries such as Finland, Italy, Czech Republic, Poland and Bulgaria. Organization and security are in the top! 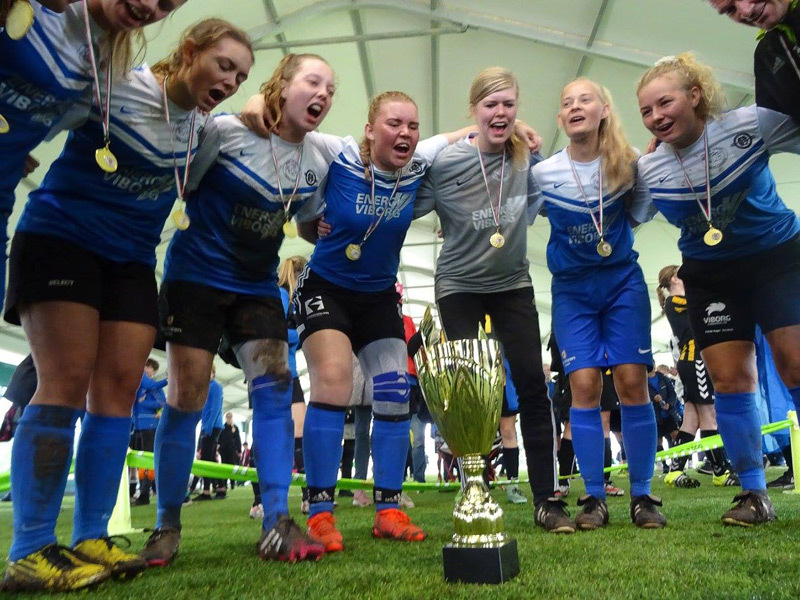 The Verona Cup team has nearly 30 years of experience in football tournaments, so it is a passionate and experienced team that is planning and completing the Verona Cup. The organizers will be present throughout the tournament and there will also be healthcare professionals and paramedics during the event. It is important for us that everything is organized and done so that you can feel confident and concentrate on enjoying all the football experiences on and off the pitch. The good framework and organisation behind the Verona Cup is supported, among other things, by the carefully selected pitches. 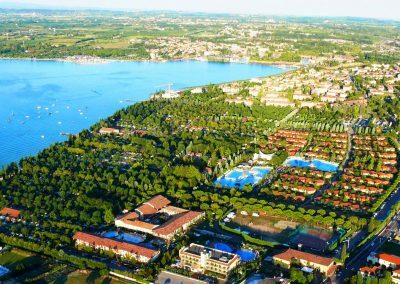 These are a short driving distance of the accommodation at Camping Bella Italia. As in 2018, we have again chosen to settle the Verona Cup 2019 on better stadiums to create the best football and social framework for the tournament – and by 2019 they will be even closer to the accommodation. All to get such an intense and good atmosphere for the football matches. 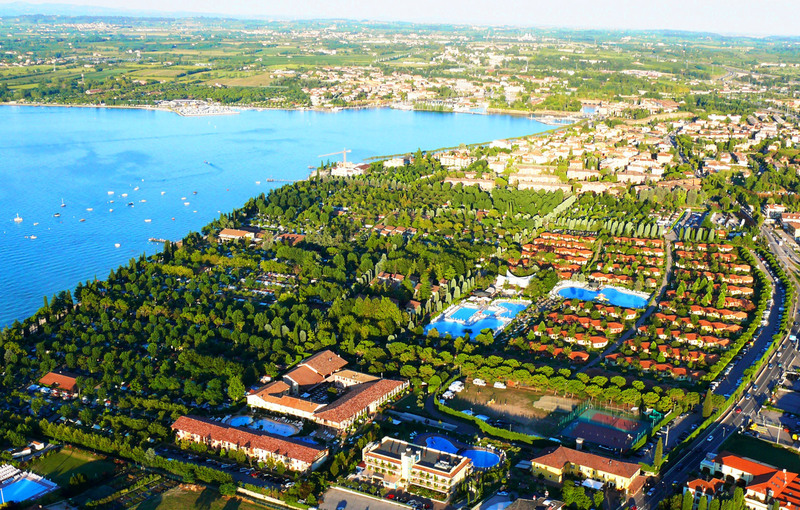 Once again we will have a festival with a fun football party at Lake Garda. Verona Cup is football, party and community! For the Verona Cup it is important to win, but it is most important to have fun and therefore we have also taken care of a lot of activities outside of the pitches. This means, among other things, there are entertainment / shows with different features each evening. Previously these have included visits from Brian Mengel, the Champions League expert Luna Christofi and former Superligaspiller and current football expert on TV3 Jesper Thygesen. In addition, we hold a big presentation ceremony, and a Final Party with Italian DJ – plus many other events that all contribute to creating a festive atmosphere.